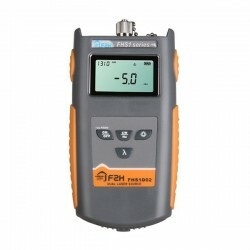 FHS2 Series Optical Laser Source is an advanced version of Laser Sources, with better features and more functions. 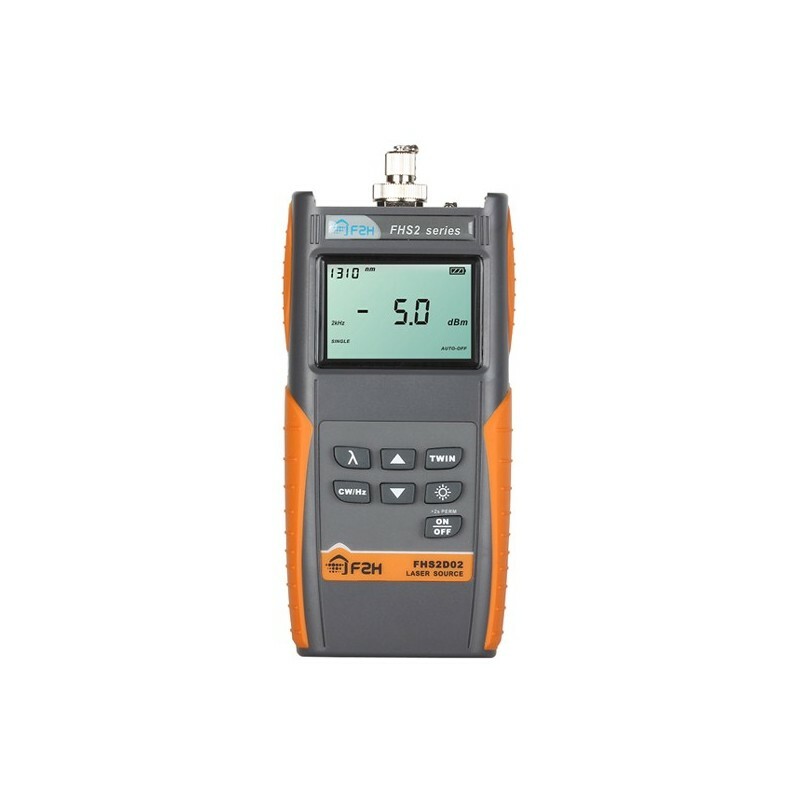 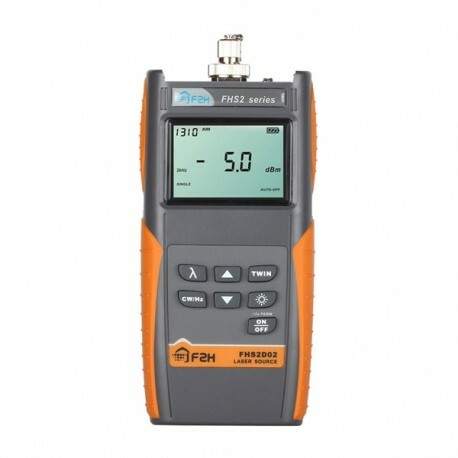 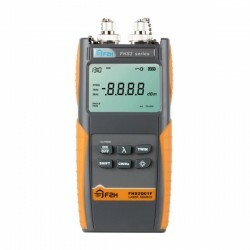 FHS2 Series Optical Laser Source transmits with a wavelength-identification digital encrypted protocol, enabling FHP2 Series Optical Power Meter to automatically use the proper calibration wavelength. 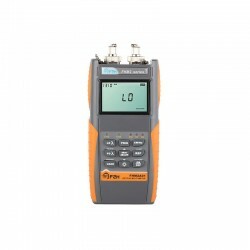 This feature reduces the need for communication between the two technicians and decreases the possibility of making mistakes. 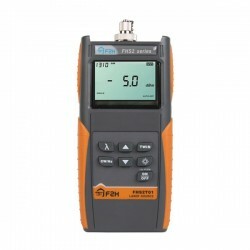 FHS2 Series Optical Laser Source offers excellent stability and portability for accurate fiber optic testing. 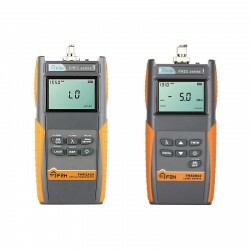 Single output port provides stable laser power at dual wavelengths. 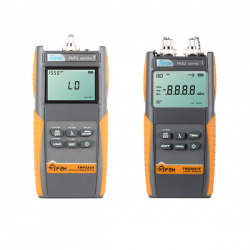 The compact unit operates in either continuous wave (CW) mode or modulated mode. 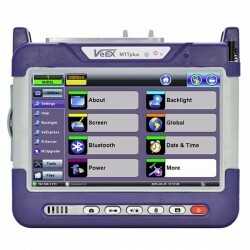 A low battery indicator reminds the user of replacing the battery.